In a bid to introduce major reform in its mostly state-controlled health sector, Chinese regulators will lift price control on most medicines from June 1, with an aim to keep drug prices in check by adopting market-driven pricing system. National Development and Reform Commission has announced that Chinese regulators will lift price controls on most pharmaceutical drugs, starting June 1, in hopes that the market driven pricing system will keep a tab over medical costs. Reportedly, Beijing has vowed to ease government controls in favour of market competition in as many areas as possible, to improve efficiency. Experts say the upper-limit drug prices set by the government have become irrelevant because market prices are typically much lower. The country's most powerful regulating agency noted on its official website that it would abandon the decades-long practice of price controls, except for narcotics and some psychiatric drugs, as part of drug price reform. While, experts said drug prices would fall when insurance companies get a bigger say. "There won't be any real changes in the pharmaceutical industry in China until a new medical price-setting mechanism is introduced where medical insurance plays a bigger role in the price control," said John Cai, Director of the Centre for Health Care Management and Policy at China Europe International Business School. Moreover, leading media reports revealed that the commission said it will leave the setting of drug prices to market competition while shifting to a role of supervising market behaviour. The statement said regulators would establish a price monitoring system and focus on detecting and punishing unlawful behaviours. 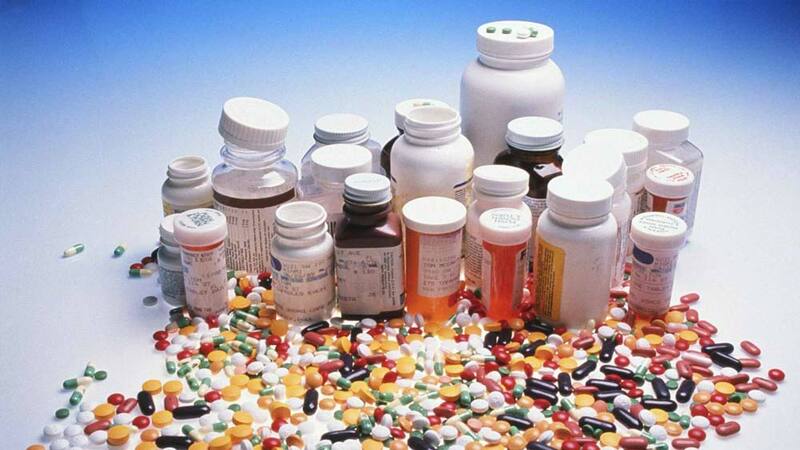 Chinese consumers have long complained of high drug costs. Authorities have, in the last couple of years, cracked down on rampant bribery by pharmaceutical companies, which had inflated drug prices. HealthStart to set up new angel network..